The notable Windows IT Pro blogger that stated last month the new Xbox reveal would be delayed has released more speculations about the new Xbox. Now Paul Thurrott of WinInfo blog says that Microsoft is planning on an early November 2013 release, reports OXM. Thurrott originally revealed that the next Xbox reveal would be pushed from April 24 to May 21. He believes that the reveal date was moved back in order to better compete against the Playstation 4 announcement in February. The next console will be “based on the “Core” version of Windows 8″, Thurrott suggests, using the apps platform that the Windows Operating System boasts. It will also include a Blu-Ray drive. Thurrott also states that two different models of the new console will be available at release. 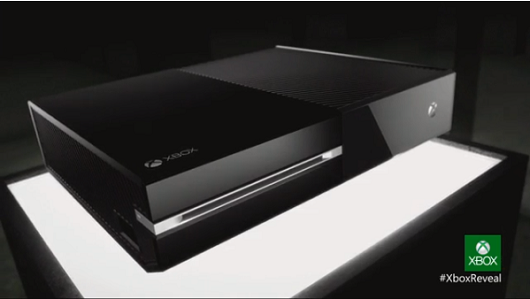 The first, priced at $499, will be a full version of the console. The second version of the console will be sold at $299, but will require the buyer to make a two-year Xbox Live Gold commitment. The price per month for XBox Live will be around $10 per month. Of course, we remind our readers that this is all speculation, but as we get closer to the reveal date of May 21, we expect details to continue to trickle until the reveal event. Three weeks later, XBLAFans will be at E3 to cover Xbox Live Arcade games as well as the new Microsoft console. Next Xbox: Better with Kinect…Blu-ray, persistent online and game activation codes?